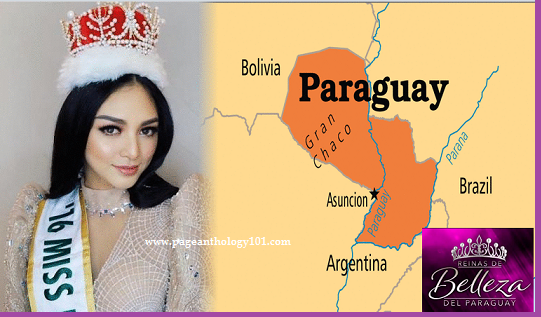 Reigning Miss International 2016 Kylie Verzosa of the Philippines will be visiting Paraguay to grace the Reina de Belleza del Paraguay 2017 finale on Saturday, September 2. The winners of Reina de Belleza del Paraguay 2017 will represent the country at 2017's Miss Universe, Miss World, Miss Earth and Miss International pageants. Kylie Verzosa just posted an Instagram photo about her Paraguay trip.